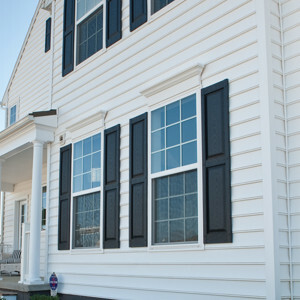 Though our new windows will certainly help your home to become greener, there’s much more to Green Machine than windows. We offer a full suite of home improvement products, all of which are designed to reduce your home’s total energy usage, translating to consistently lower energy bills. Among the products we install are blown in insulation for attics, radiant barrier reflective insulation, window film, and even energy-efficient patio doors. If you want to make your home greener, Green Machine can help. To find out more information regarding the many different types of new windows we can provide for your home, please contact us today. Whether you live in Vilano Beach, Jacksonville Beach, Mandarin, or anywhere else along the coast, Green Machine is here to serve you.